Laura is a member of the FH2 telecommunications practice group. She represents and counsels clients in federal, state, and local regulatory, public policy, and contract matters that involve communications and consumer protection laws. Prior to joining FH2, Laura worked in the Government Affairs Regulatory Practice Group of a large D.C. firm where she counseled clients on regulatory matters involving federal and state communications and consumer protection law. 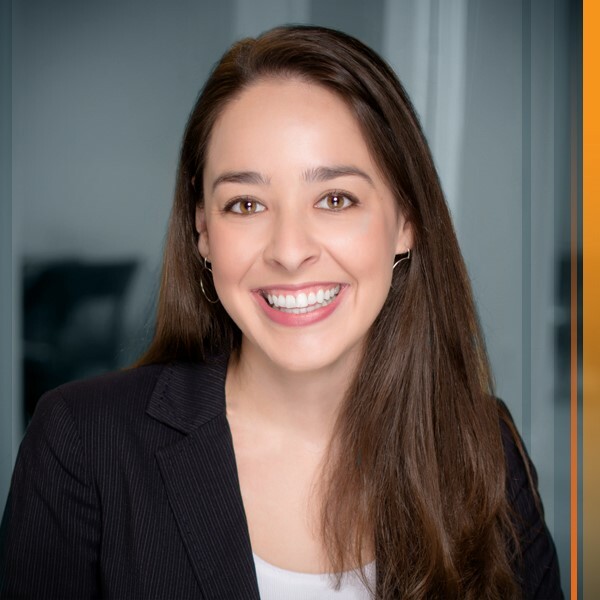 Laura also counsels clients (in English and Spanish) on matters involving advertising, consumer protection, marketing, and privacy compliance. Laura’s experience includes assisting in the review and development of advertising, labeling, and marketing materials used in print and electronic media, privacy policies, and customer terms and conditions (including rules for rewards programs and promotions) – all while taking into account federal and state laws such as Section 5 of the Federal Trade Commission Act, the Consumer Product Safety Act, the Restore Online Shoppers’ Confidence Act, the Telephone Consumer Protection Act, CAN-SPAM Act, state Fair Business Practices and/or Deceptive Trade Practices Acts, and other federal and state consumer protection laws. She has also advised clients with respect to global promotions and reward programs, and helped develop internal and external compliance programs and policies on matters related to email, social media, product claims, telemarketing, and privacy. Laura enjoys reading, traveling, and spending time with her husband, family and friends. Laura is fluent in Spanish. Education: University of North Carolina at Chapel Hill, B.A. in Journalism and Mass Communication (Advertising Sequence) and Political Science, 2011. University of North Carolina School of Law, J.D. with Honors, 2014, Notes Editor of the North Carolina Journal of Law and Technology. Member: State Bar of Georgia, State Bar of Maryland, The District of Columbia Bar, Georgia Hispanic Bar Association, Privacy and Technology Law Section of Georgia Bar.